all mine! : We're coming to FOSDEM and SCALE! We're coming to FOSDEM and SCALE! The conference season 2016 is coming. ownCloud will be running booths at the largest events in EU and the USA: SCALE 14x in LA and FOSDEM 2016 in Brussels! 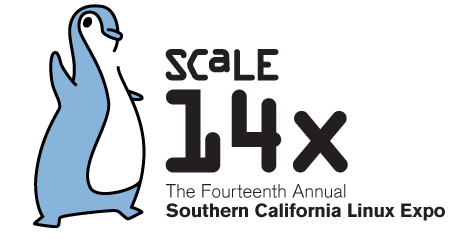 The 14th SCALE moves to a new location in Pasadena, promising to be bigger and better than ever. I'm hoping the much greater distance from the LA Airport will be worth it, but I'm not taking a chance: I want to be there. Like last year, Matt McGraw has committed to helping out, Frank can unfortunately not make it. We could thus certainly use a third helper at our booth! 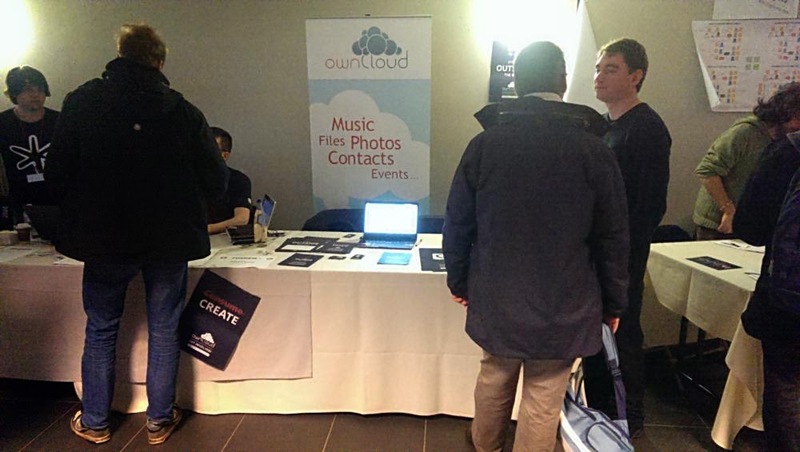 As Matt can attest, it is not difficult - and certainly a lot of fun to tell people about the awesome that is ownCloud and help them if they have questions. You don't need to know ownCloud inside out to be able to help, many questions are repeat questions you'll quickly learn to answer and at least half the time you're just there to pitch ownCloud or hear how much people love it. If you're up for it, let me know! I'll be giving two talks, one about ownCloud on embedded devices like Pi's and one in which I attest you're not as clever as you think. Last year, we had a real good time at FOSDEM. We were sandwiched between Tor and Diaspora, a great spot to be in - privacy corner, so to say. We had massive numbers of people come by, ask questions, give comments - it was real great to talk to so many people. This year, I'm counting on the same busy time. We've got a booth again, don't know where it is yet but we'll have a team to answer any questions you might have. As always, if you're up for helping out, let me know!